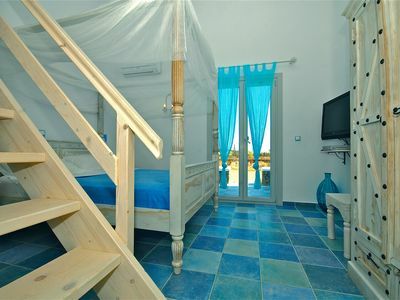 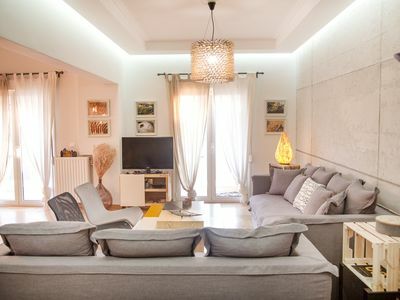 Private villa with 3 bedrooms, air conditioning, free wi-fi, close to beach with patio & BBQ. 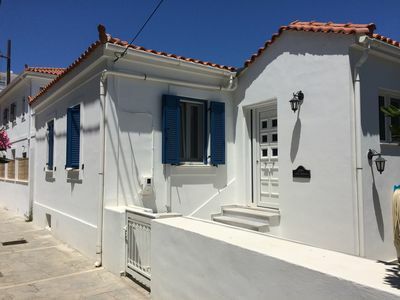 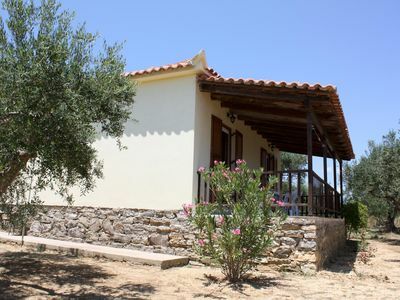 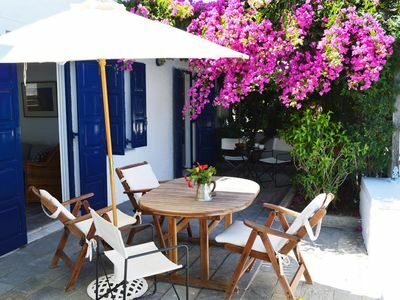 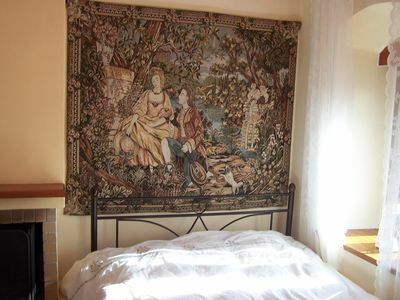 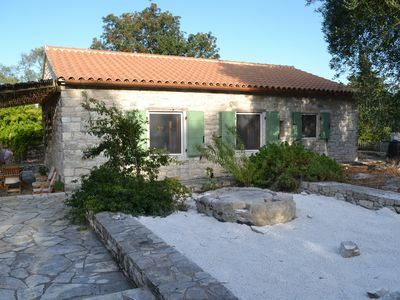 The house is in the centre of the village very close to the bakery, shops and tavernas. 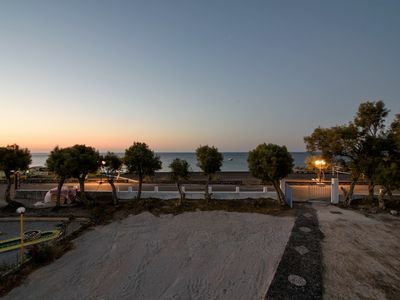 It is approximately 50 metres from the main town beach, were wind surfing is a very popular pass time. 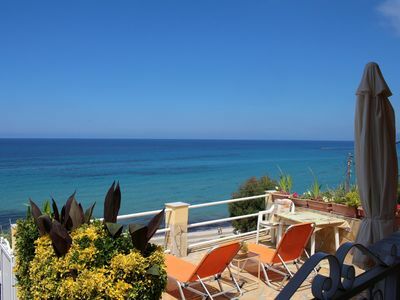 There are two smaller quieter beaches about 10 minutes walk away. 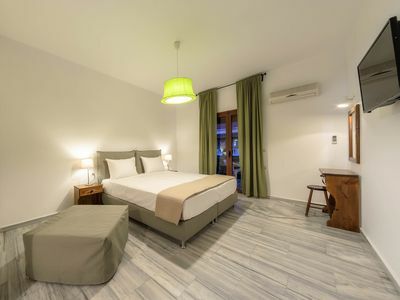 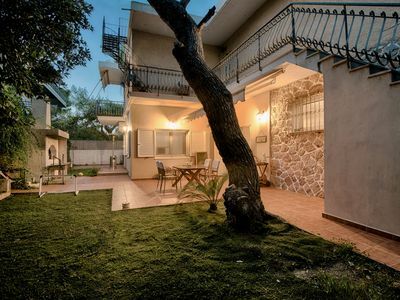 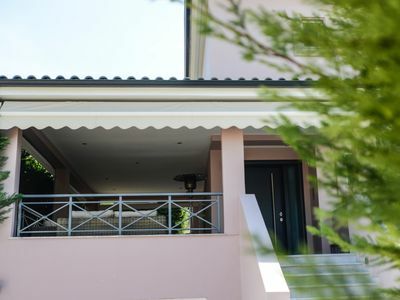 The house is 25 minutes from Samos airport and 10 from Samos town, where you are able to catch a ferry to near by Turkey and visit Ephesus for the day. 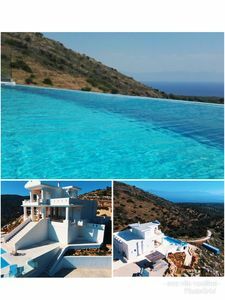 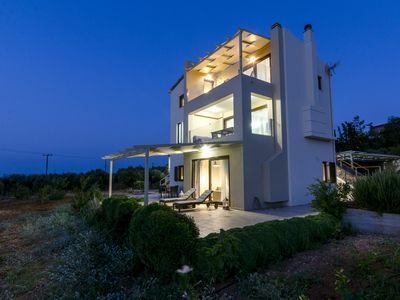 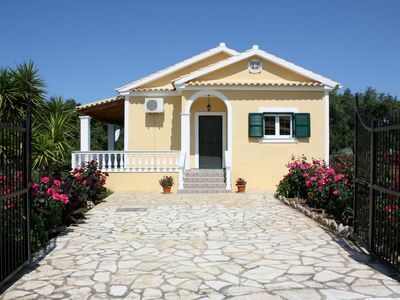 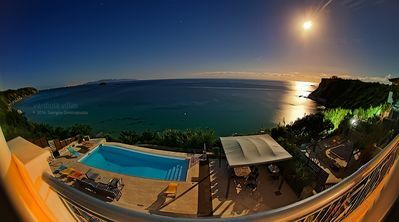 Luxurious Villa in North Corfu With Swimming Pool. 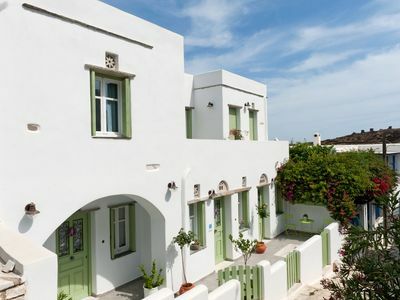 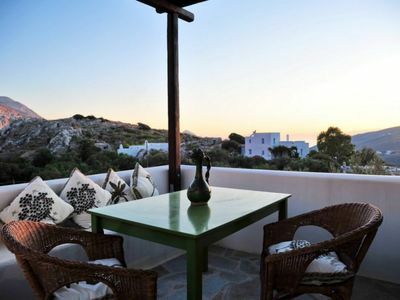 SPYRIDON house, your typical cycladic home in Langada.